Platinum is one of the most interesting and precious metals on earth. In fact, Platinum is more precious than gold or silver and its wear-resistance characteristics are well suited for making fine jewellery. It is also resistant to corrosion. The platinum rings you see here has been combined with rare Welsh gold – one of the rarest golds on earth – to create a beautiful and unique combination. 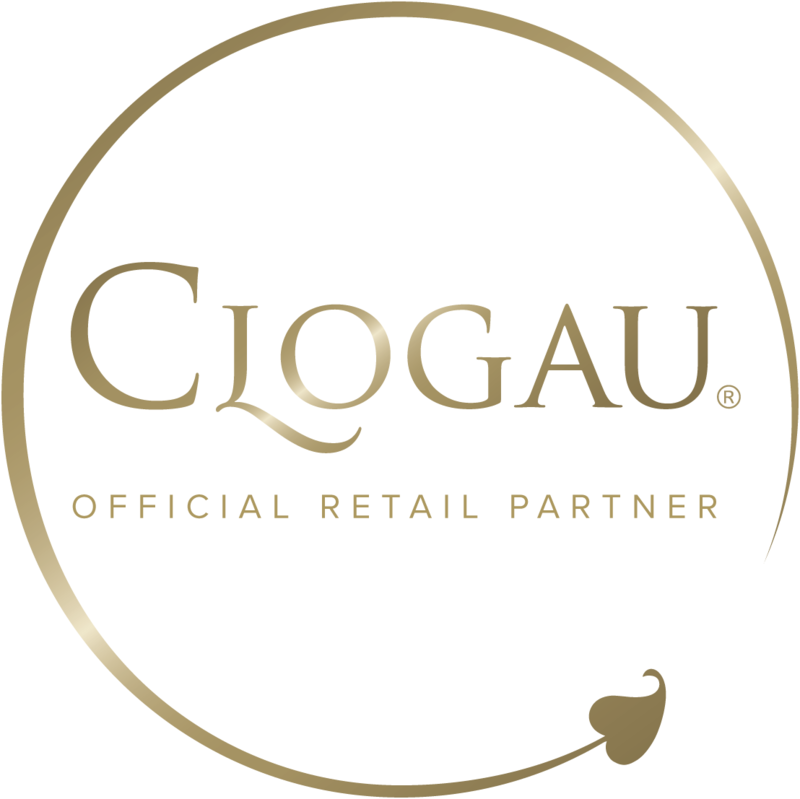 Jonathan Geeves Jewellers is an Official Clogau Online Partner.